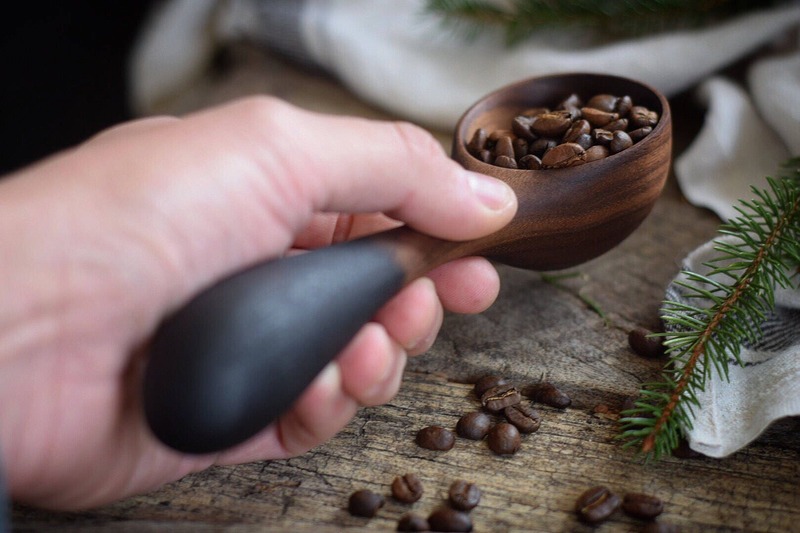 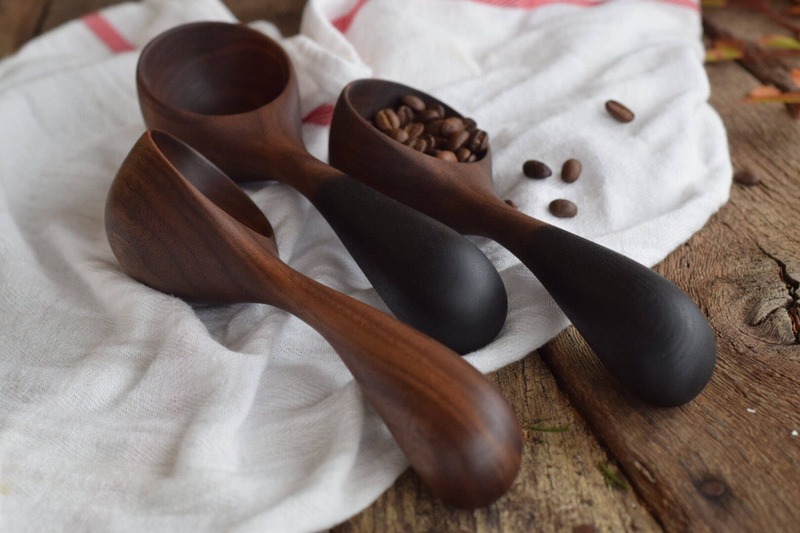 This is a listing for one, made to order, handcrafted Walnut Wood coffee scoop. 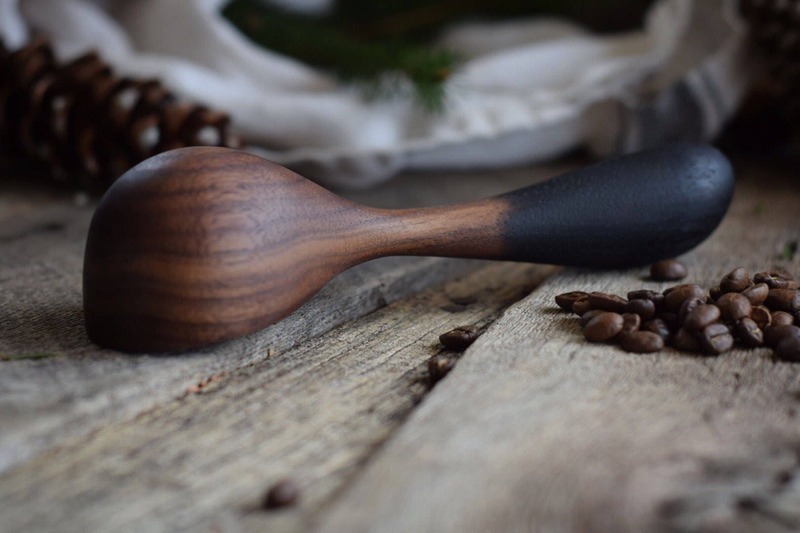 Our Coffee Scoops are one of a kind and handmade in North Carolina. 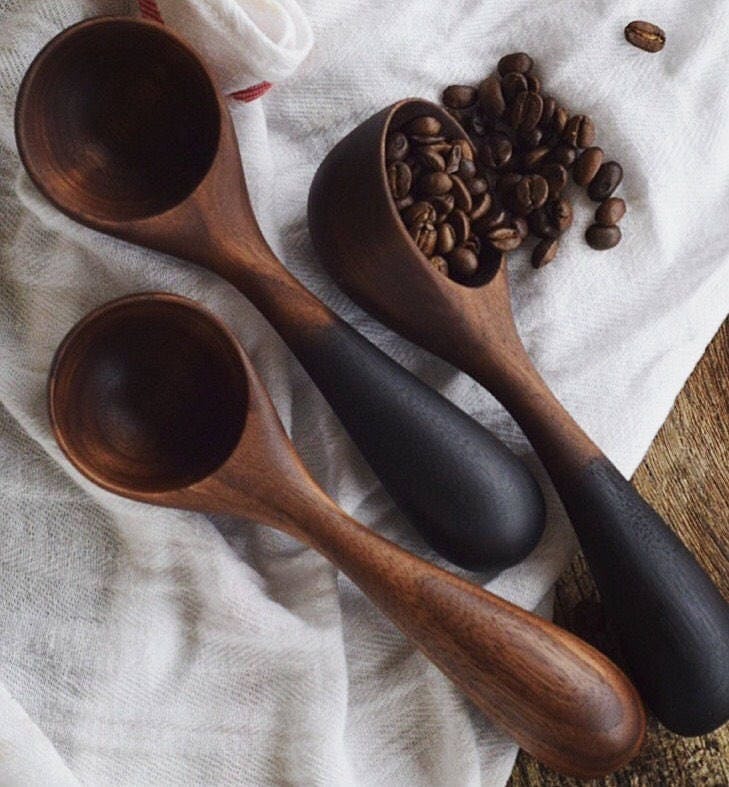 We use the highest quality hardwoods with no chemicals or unnatural oils. 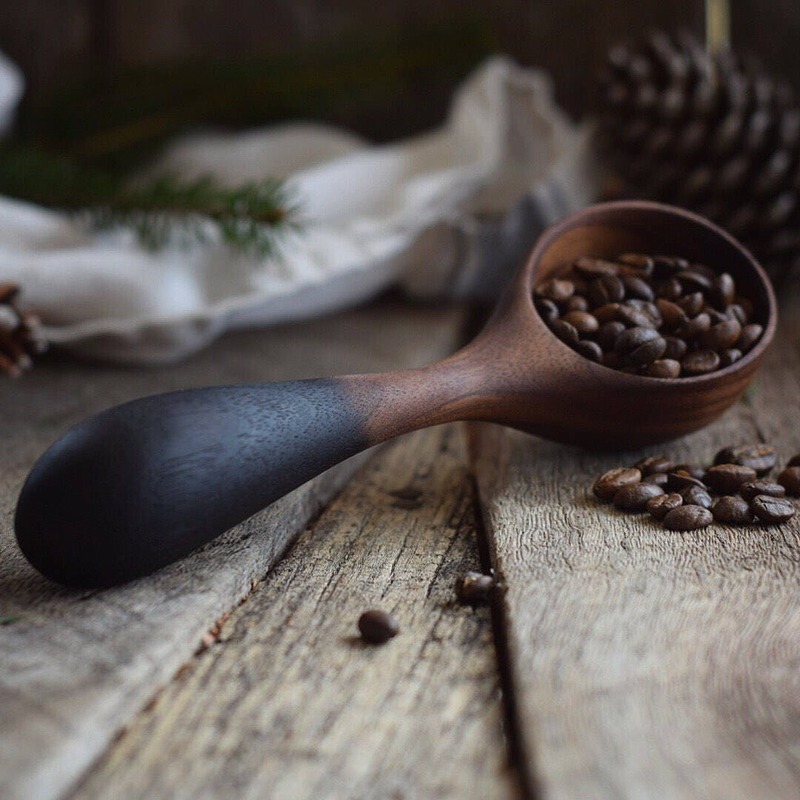 Perfect for scooping whole beans for your morning cup, a bit of granola for your yogurt, flax seeds for your smoothie or even bath salts. 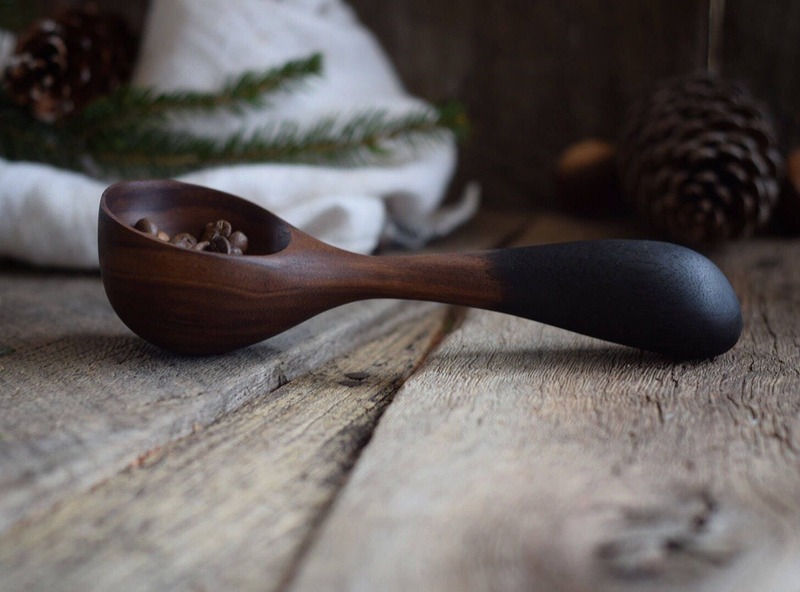 Each scoop is finished with food safe walnut or mineral oil. 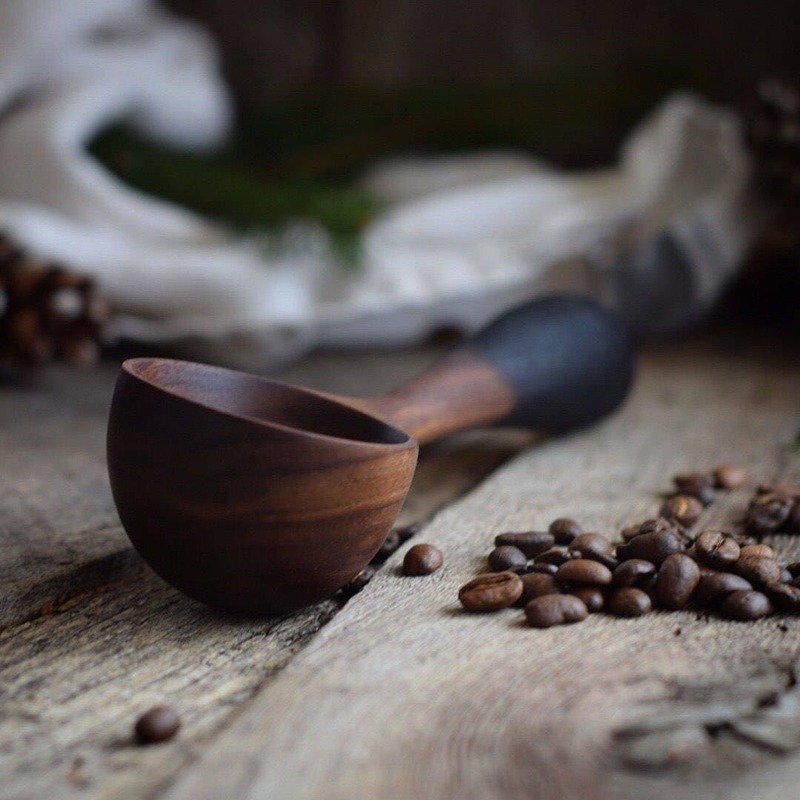 Care for your spoon when it becomes dry by applying a little oil, we recommend walnut oil but mineral oil will as well. 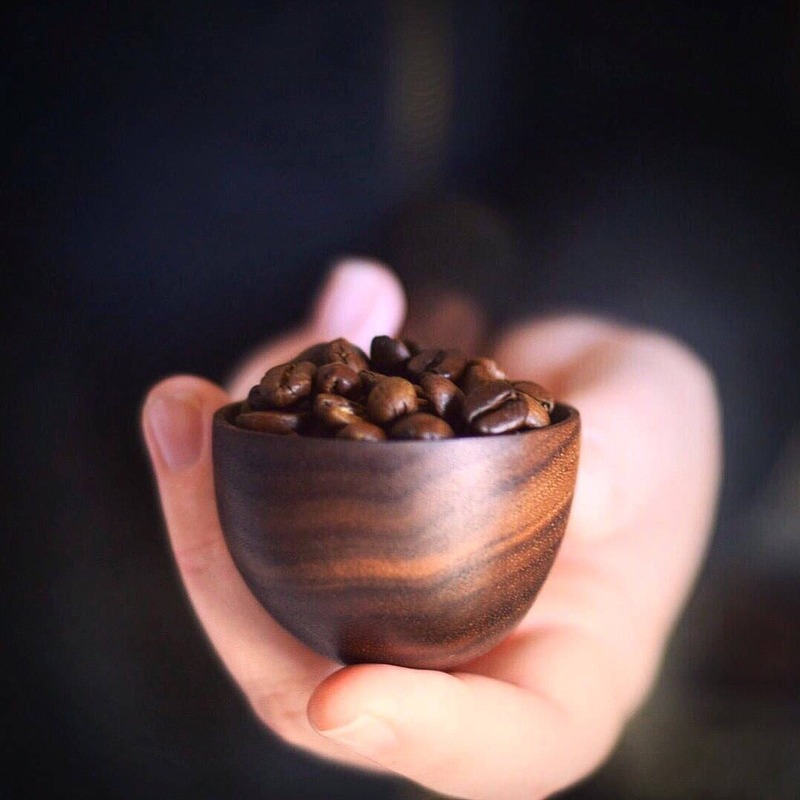 Olive oil would be fine if that's all you have on hand.